So. That was quite a break, wasn't it? A little over seven months I've been away from the blogging world. You do remember me, right? There were many, many reasons that I stepped back, albeit none of it was planned. Well, I shouldn't say that. 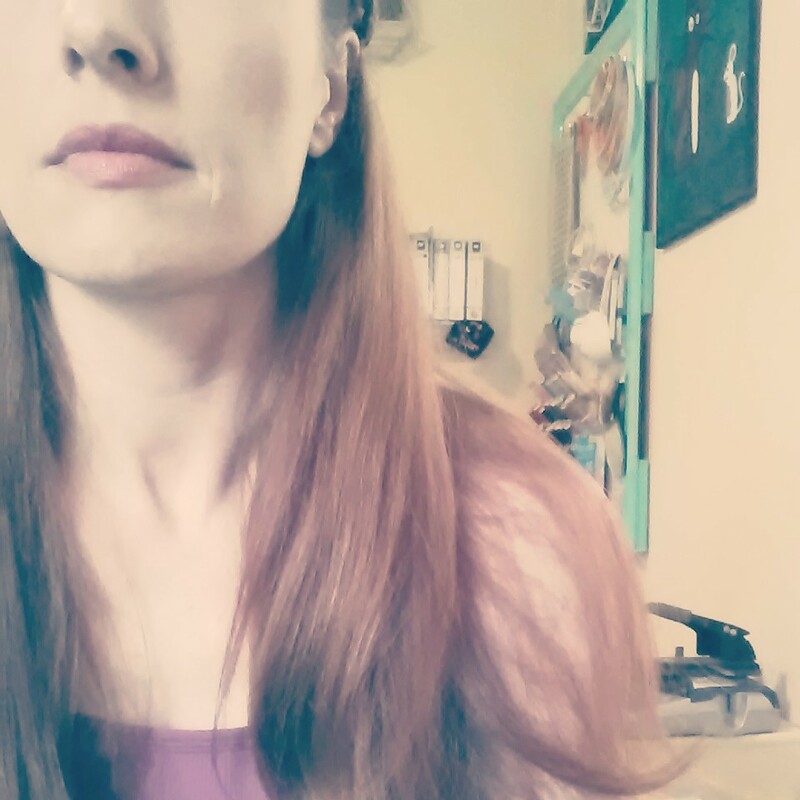 Things were planned that had unexpected consequences that led up to my blogging hiatus. There. That's better. A bit confusing, but better put. See, my husband and I decided it was time to try for a bambino. The biped kind as opposed to the four legged kind we usually refer to as being our 'children'. In order for that to happen, I had to come off of all the prescription medications that I'm on. 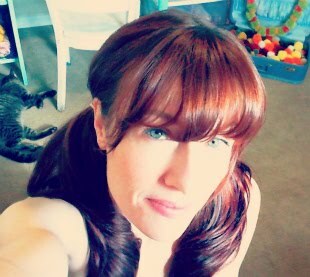 You can call my husband and I hippies (you wouldn't be the first), but we talked it over at great lengths and decided to come off all my medications completely and try it that way, instead of attempting drugs in lesser pregnancy categories. We want to minimize exposure of any risks to our baby. And I hope you've noticed that things look a bit different around here too! I thought the other way was starting to appear really cluttered, and maybe it's because life's been so tangled lately but I just felt the look needed to be cleaned up. At any rate, I'd love to know what you think of it! I'm pretty proud of myself because I figured out how to do it all by my lonesome! Social media buttons and all. That means things will probably get tweaked, because I can never leave well enough alone. And truly don't be surprised if a link is broken here or there because I'm complete crap at html. 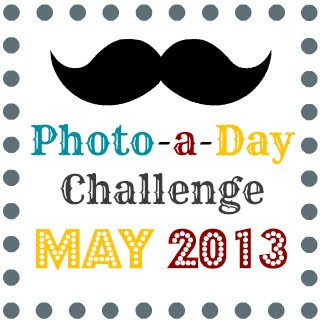 Also want to mention look for the Photo-a-Day Challenge for May coming in just a couple of days! This is a little fun exercise I'm doing to explore photography and push myself into getting in front of the camera more. I'm going to post everything a few days early to give anyone that feels like joining me time to look it over. And I really hope a few of you do join in! Half the fun is in sharing and interacting over the photos. Thanks, Sonji!!! Don't get me wrong, I love country roads...but a smoother one would be much appreciated! lol! Welcome back friend. I remember going off a certain medication to prepare my body for pregnancy as I didn't want to be taking it while pregnant and it was rough going, I feel for you. Hopefully you can take some more time just the two of you (or many of you with all of your furry ones) and give it a go again soon. I know the feeling of wanting to start a family and remember all too well. Lots of love to you guys.